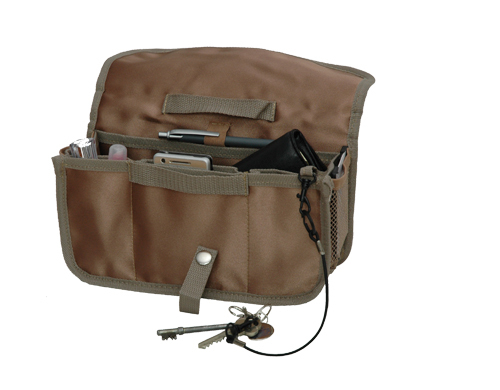 The perfect piece of accessory for people who use many handbags and like to keep things in order. 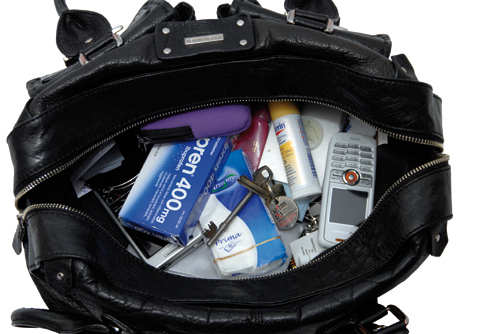 Instead of just scrambling your things together and move them between the handbags, you only need to move the handbag liner to the next handbag. 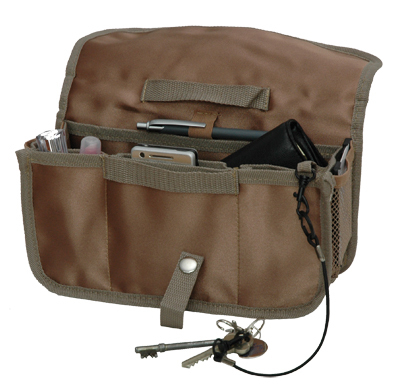 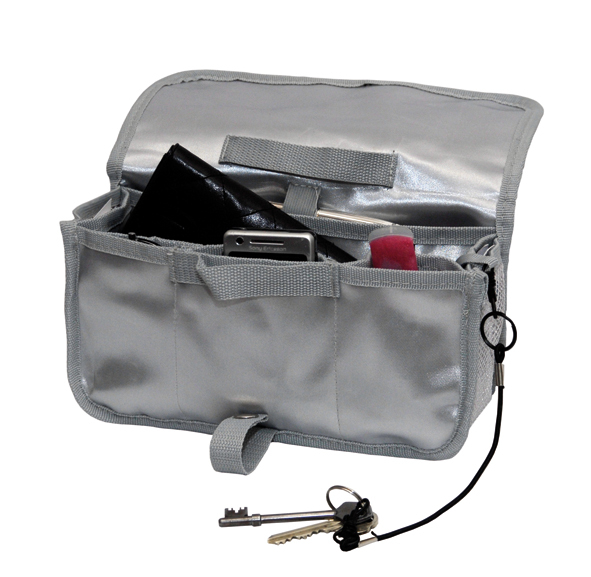 With the help of the handbag liner you minimize the risk of forgetting or losing things as you switch handbags. 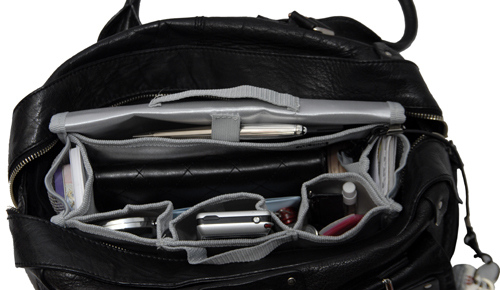 The liner has a cover that you can close if you want to move it from your handbag to a bigger bag or a suitcase. 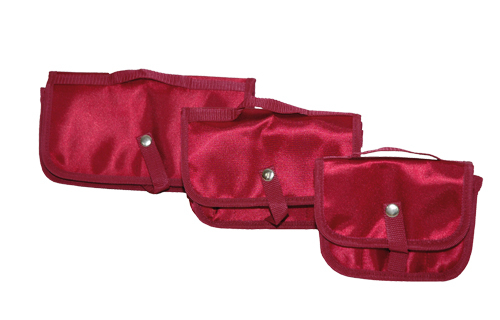 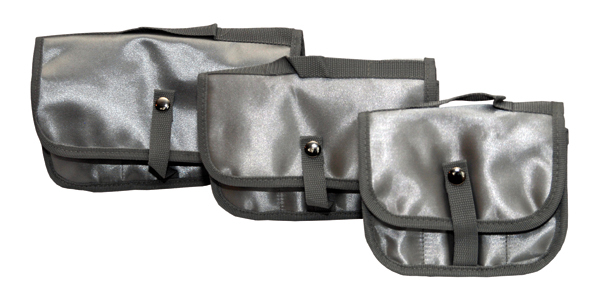 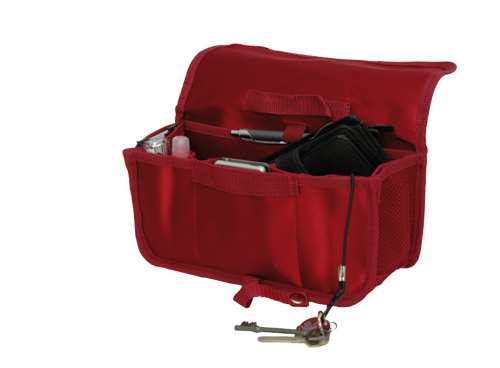 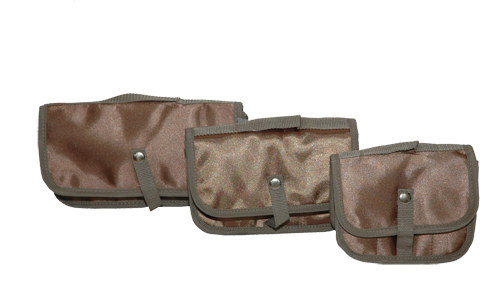 The handbag liner is produced in three different sizes and is suitable for most handbags. 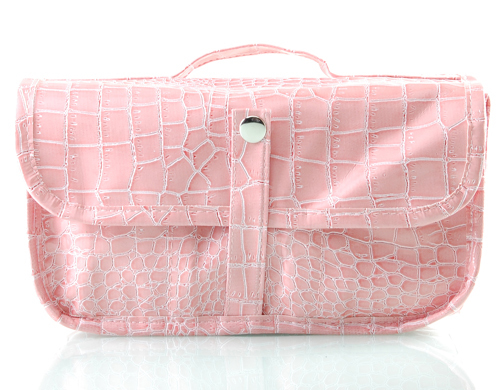 Available in the colors red, black, silver, champagne, pink and pink croco. 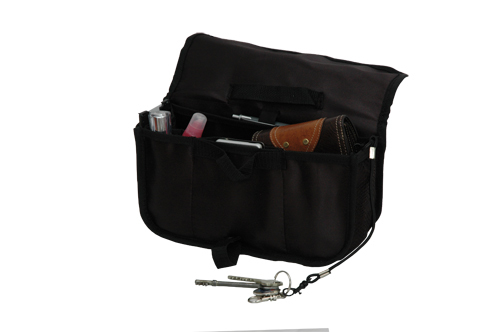 It is made of high quality satin and it comes with an elastic key string, so that you do not need to look for your keys. 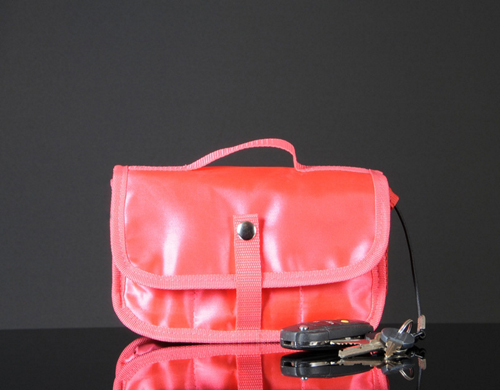 The design and shape is well reasoned, which makes it a smart accessory for women. 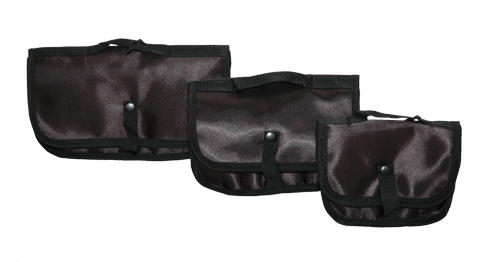 Recommended price in stores 250-300 kr, depending on its size.